Please select the purpose for your inquiry below, fill out the form and tell us the reason you are contacting us so we can make sure that your request is answered quickly. We answer every email we receive. From your Patient Dashboard in the center column you will see a section entitled Testing Results. Click Add and then choose the report you wish to share and click Upload. From the login screen select Forgot username / password? Then select whether you want to retrieve your username or your password. If you chose to retrieve your password, you will see the following screen. You will be asked to enter your username and email address used when registering for MyLymeData, and a temporary password will be emailed to you. If you chose to retrieve your username, you will see the following screen. You will be asked to enter your email address used when registering for MyLymeData, and your username will be emailed to you. Click on the image below to view MyLymeData video. 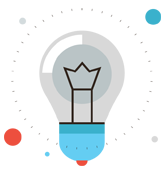 MyLymeData lets patients lead the way to help find a cure. 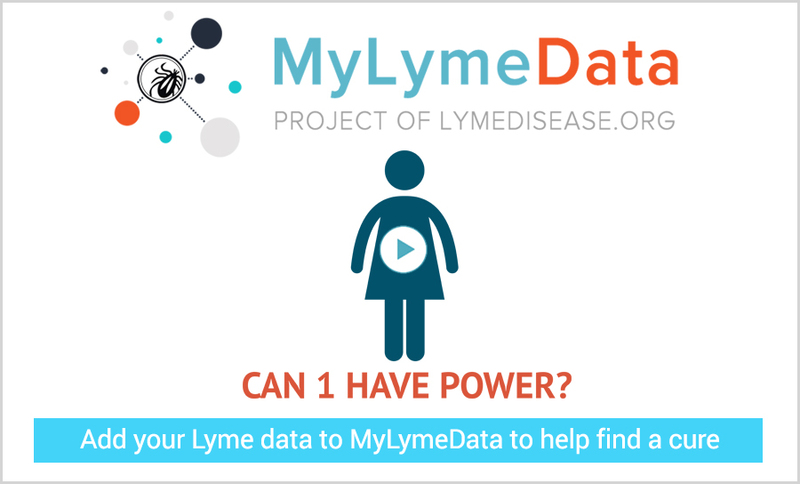 Add your Lyme data to MyLymeData today!